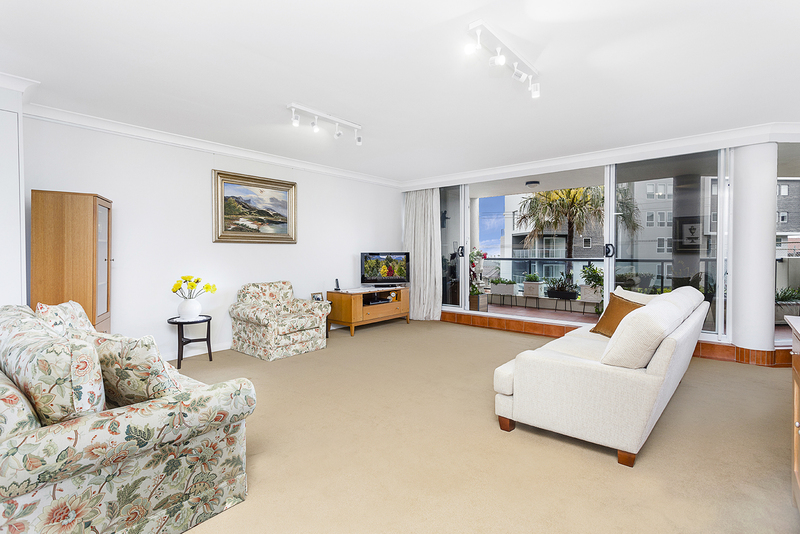 No expense has been spared in this immaculately renovated North East facing luxury apartment. 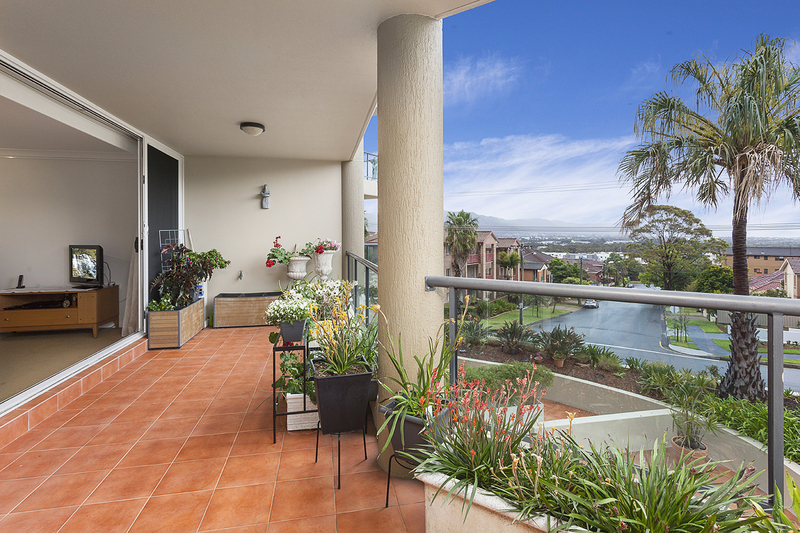 Set in a boutique complex of only nine lots and sharing a level with only one other apartment. 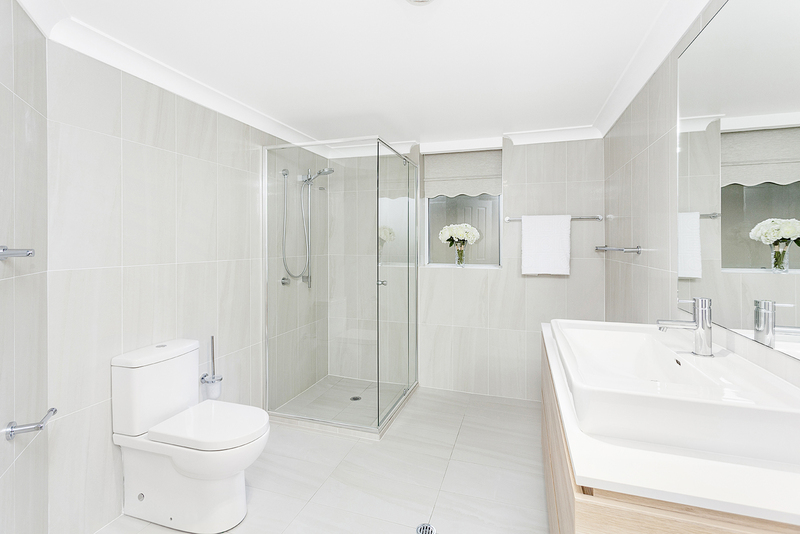 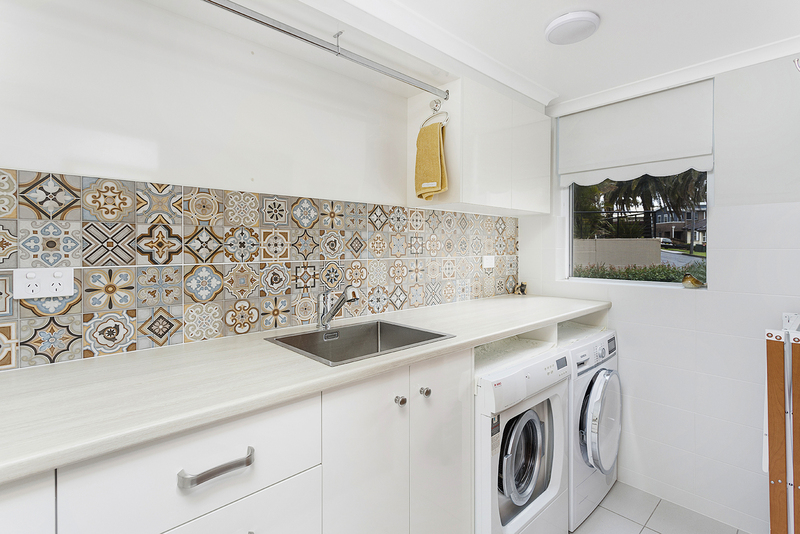 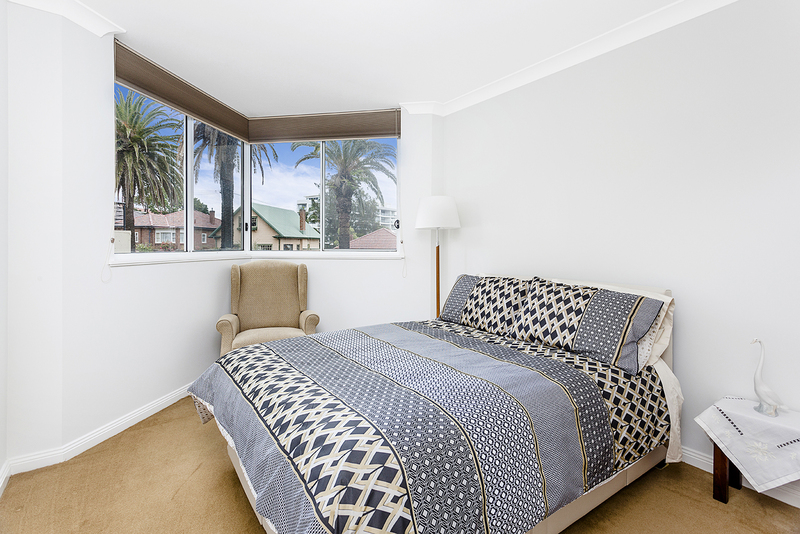 This block has exceptionally maintained common areas and grounds, assuring your privacy and comfort. 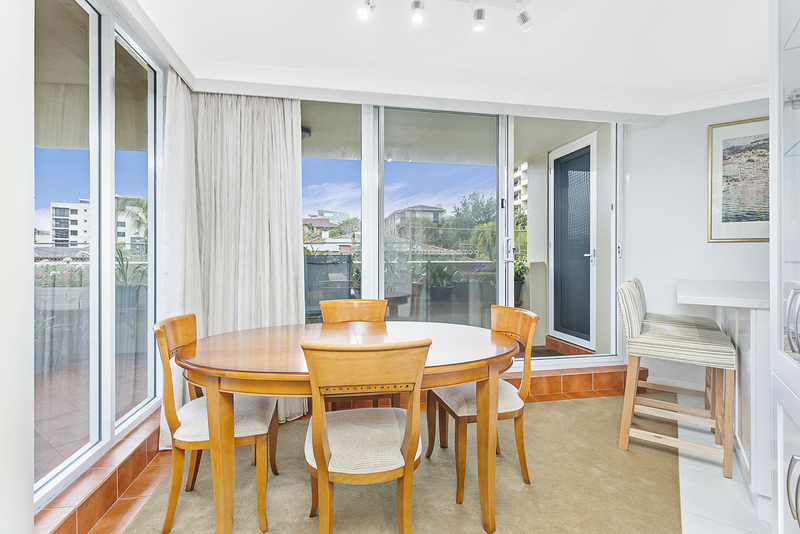 Light filled and spacious interiors, boasting an abundance of storage. 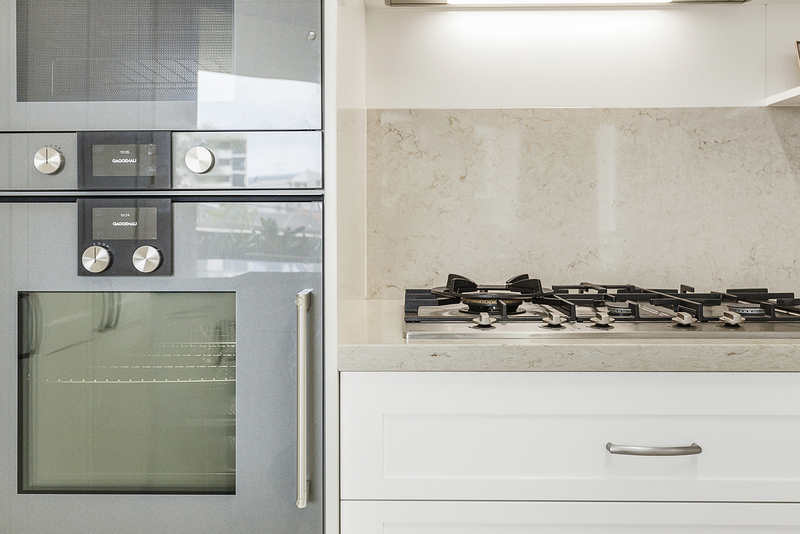 High-end appliances and fittings featuring Gaggenau ovens make for the luxe look and feel of a well presented kitchen. 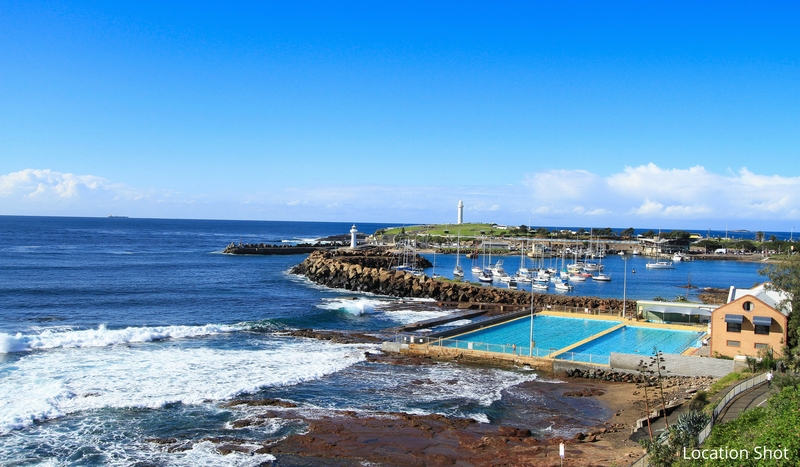 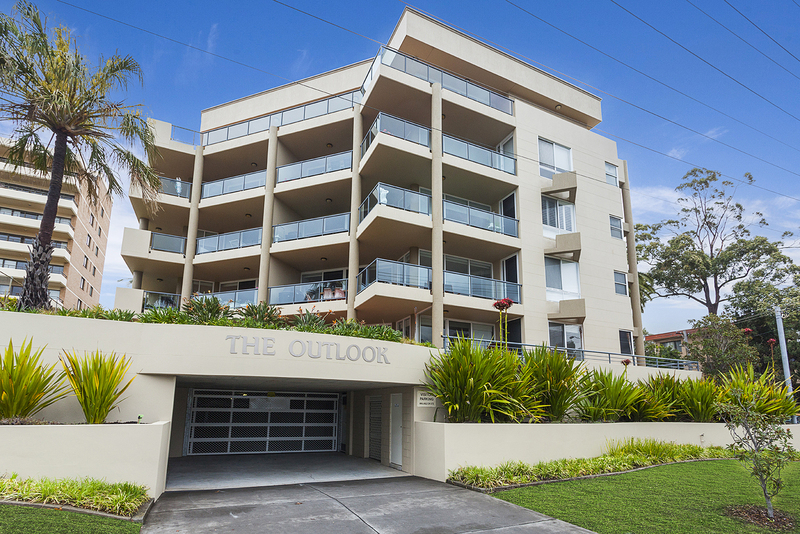 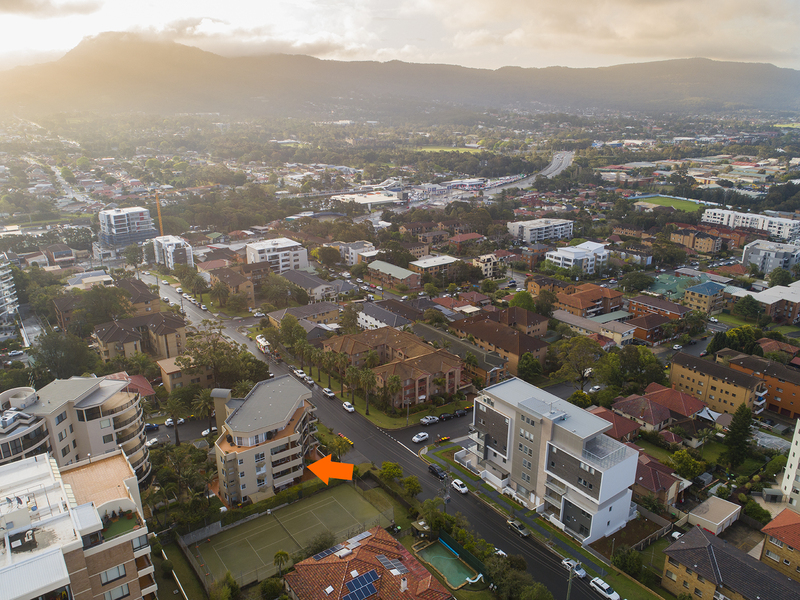 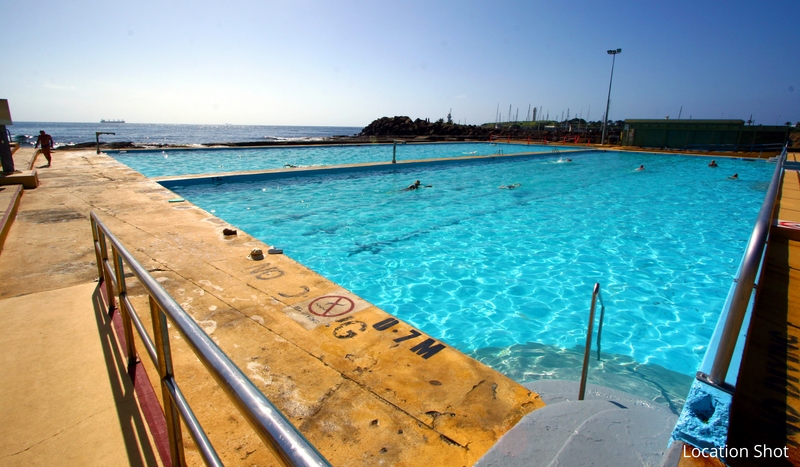 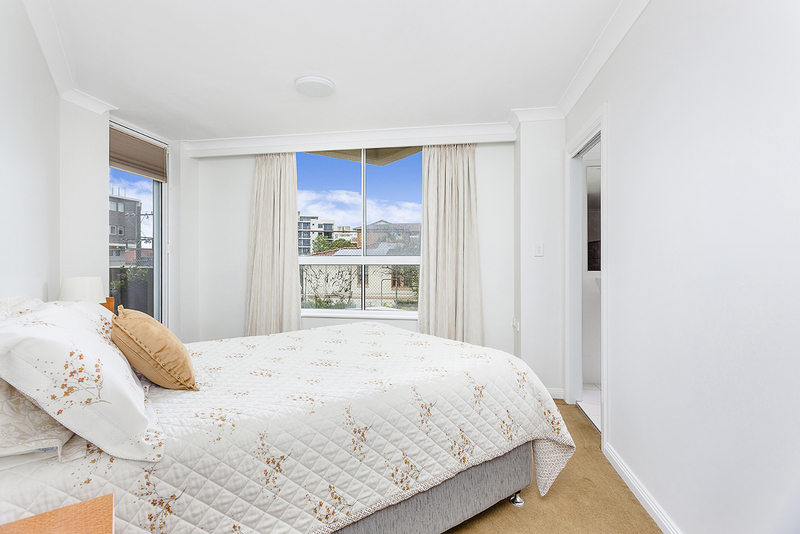 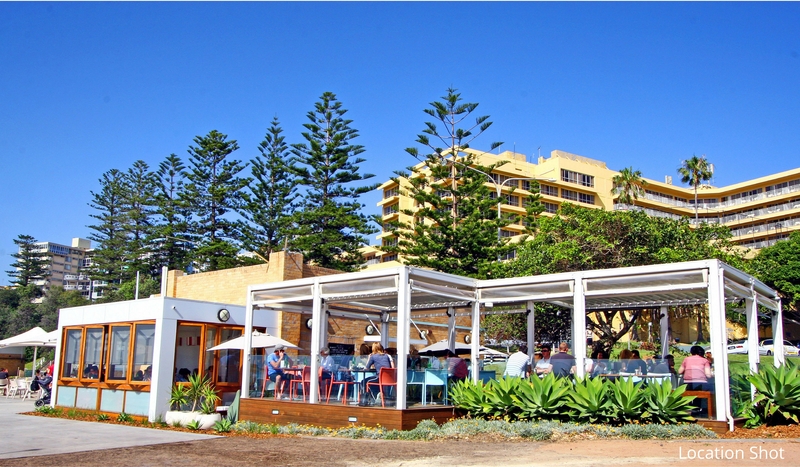 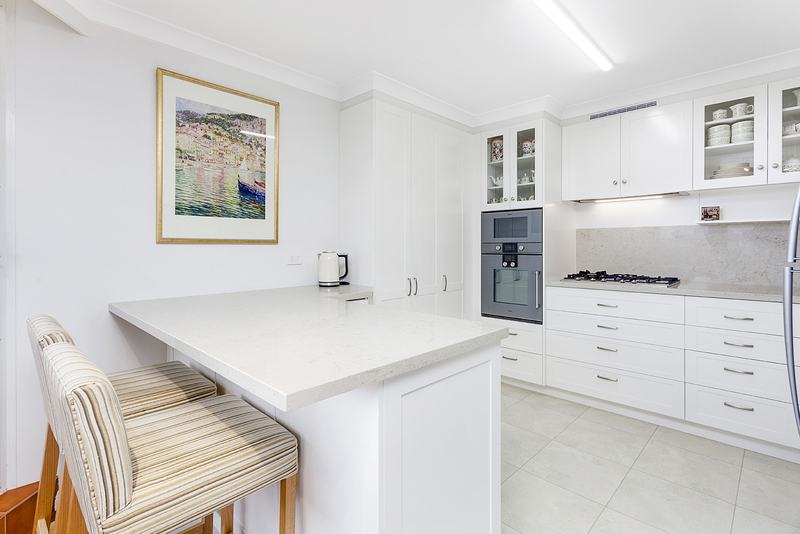 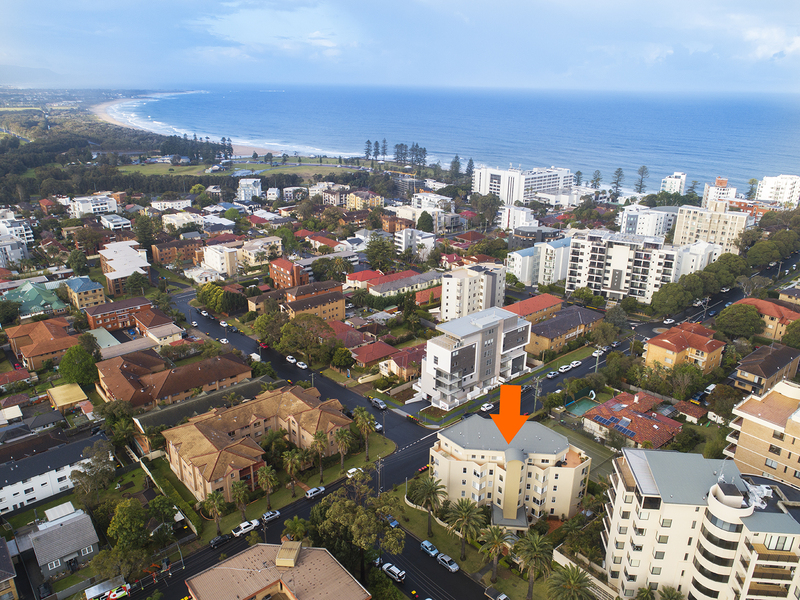 Ideally positioned to embrace the North Wollongong lifestyle, it's a gentle stroll to cafés, restaurants and North Beach's sand and surf, Wollongong CBD and multiple transport options.